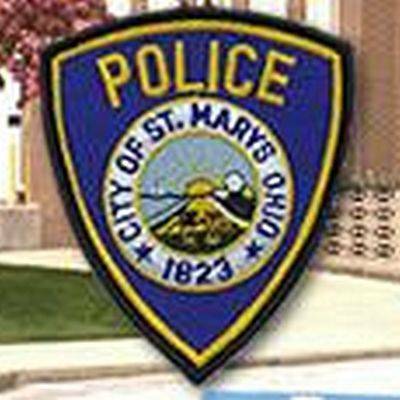 ST MARYS — St. Marys Police Department announced on Facebook the explosion which occurred Sunday was an isolated incident and there was no threat to public safety. Officers responded to a call at 6:24 p.m. at the 300 block of South Pear Street after receiving a complaint of an explosion in the area. When the officers arrived they found a resident had sustained light injuries from flying debris more than 200 feet from the detonation point. The explosion also damaged a window at a residence and shattered the window of a nearby vehicle. A witness had told officers three men had been seen walking away from the detonation sight after the explosion. The police department announced Tuesday the three adult men had been identified and interviewed. The explosive device was identified as a commercial grade artillery/mortar shell firework which had been placed inside a cinder block in an attempt to launch the firework into the air. Instead it detonated inside the block, sending concrete shrapnel outward.